Welcome to the home of Clitheroe Town Council. Clitheroe is a market town in rural north-east Lancashire. 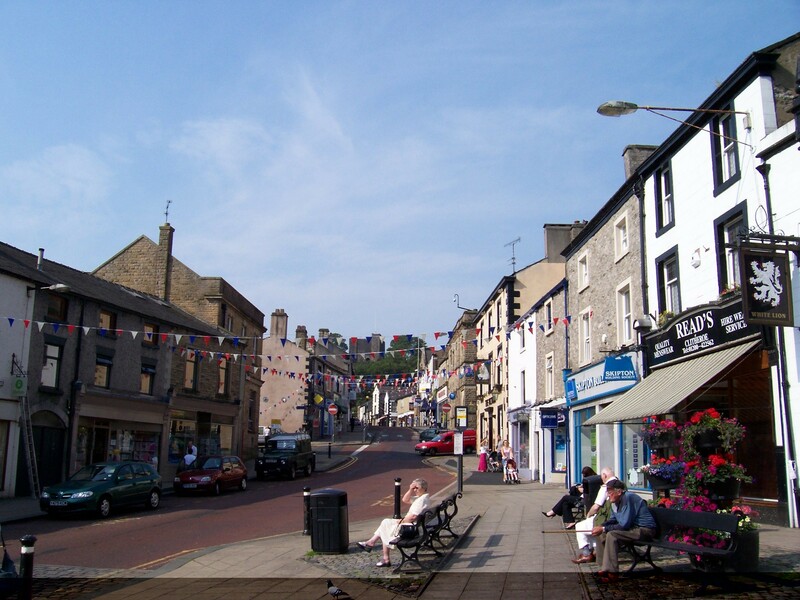 Clitheroe Town Council has been in existence since 1974 when, during Local Government Re-Organisation, Clitheroe Borough Council ceased to exist and Ribble Valley Borough Council was formed. The Town Council consists of 10 elected councillors, one of whom serves as the Town Mayor and another who serves as Deputy Town Mayor. The chief officer of the Town Council is the Town Clerk, Mrs Cathy Holmes. The Town Hall Office is located at 9 Church Street, Clitheroe, BB7 2DD and is open to the public on Monday to Friday between 9am and 1pm. A mayoralty and civic function, including the Mayor’s Charity fund. Managing the town’s allotments at Hayhurst Street, West View, Whalley Road and Milthorne. Managing the play areas at Chester Avenue and Park Street. Organising a programme of events and entertainments throughout the year including a summer band concert at the castle and the Last Night of the Proms in August. Making grants available through a "Common Good Fund" and providing financial assistance to various local organisations. Providing environmental improvements in the town, with planters in various parts of the town centre and employing a lengthsman to carry out tidy-ups of various parts of the town. Organising the Christmas decorations for Clitheroe town centre. The Council also has an input into the town planning of Clitheroe, as a consultee of the Local Planning Authority, who are Ribble Valley Borough Council. Council meetings are held on a three weekly cycle at the Town Hall on Church Street, Clitheroe. Members of the public are welcome to attend these meetings, details of which are given on this website. The results of the 2015 elections to the Town Council can be seen here. Elections are next due to be held in May 2019.